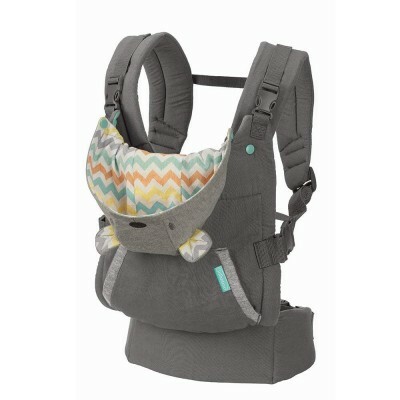 This ergonomic carrier features a unique arched canopy hood that keeps baby in full sight and happily covered. 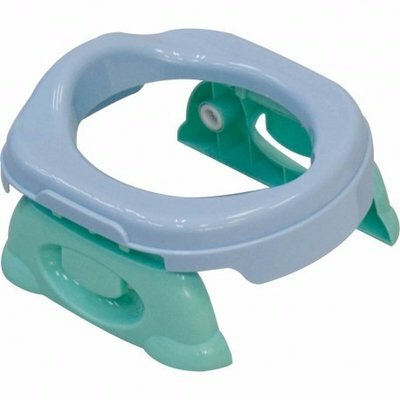 The wide, ergonomic seat supports baby's hips in the "M" position. 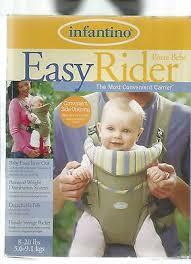 Baby is supported from knee-to-knee with a naturally rounded back for a safe and comfy ride. 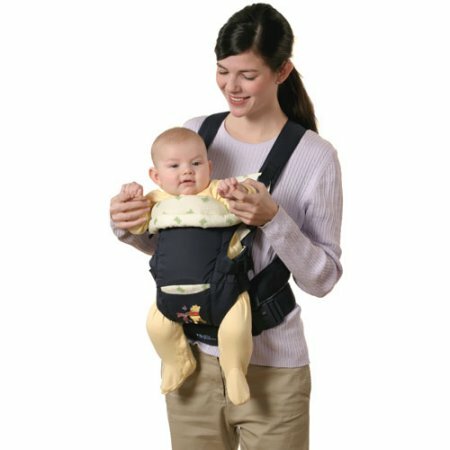 Mom and Dad will love this carrier too with the plush, adjustable shoulder straps and wide waist belt that transfers weight to wearer's hips for a more comfortable fit. 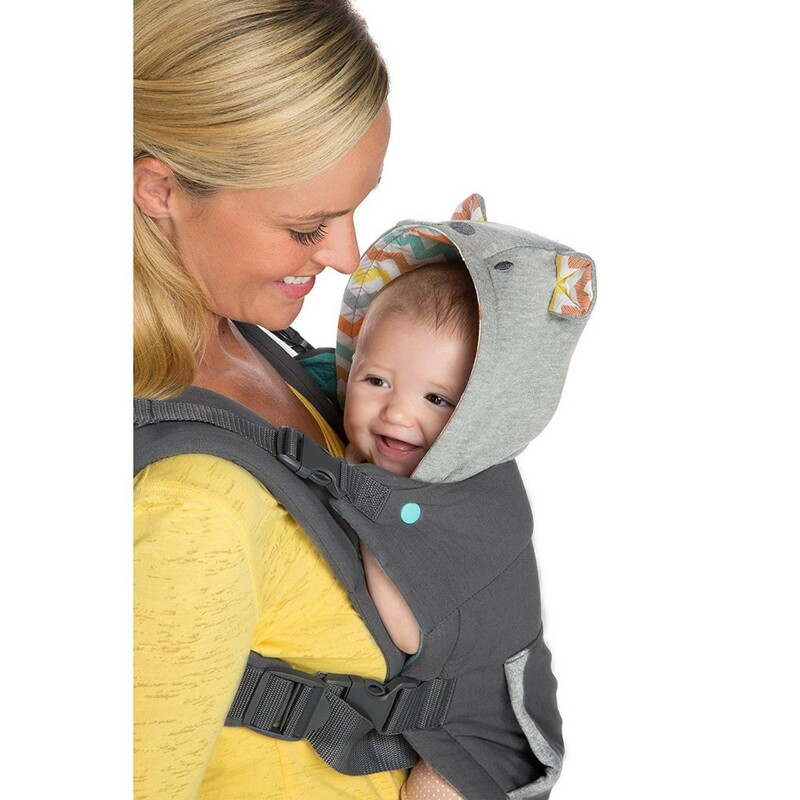 The Cuddle Up carrier is as adorable as it is functional, with the removable teddy bear hood and a hoodie-inspired pocket for parent's hands. 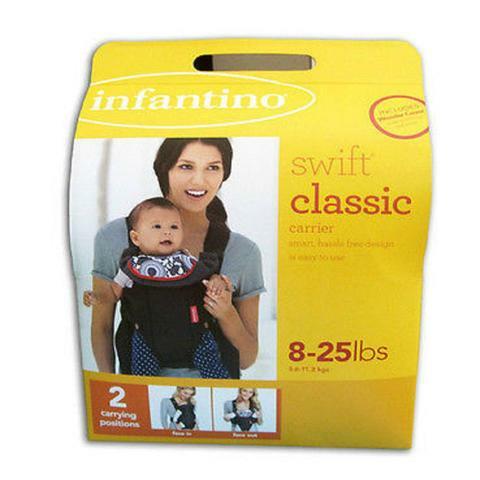 Carries children from 12-40lbs (5.4 - 18.1 kgs). 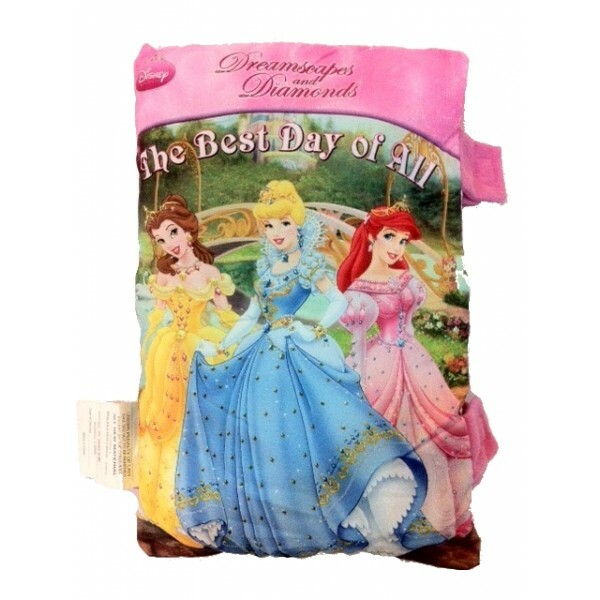 Wear on front or as a backpack. 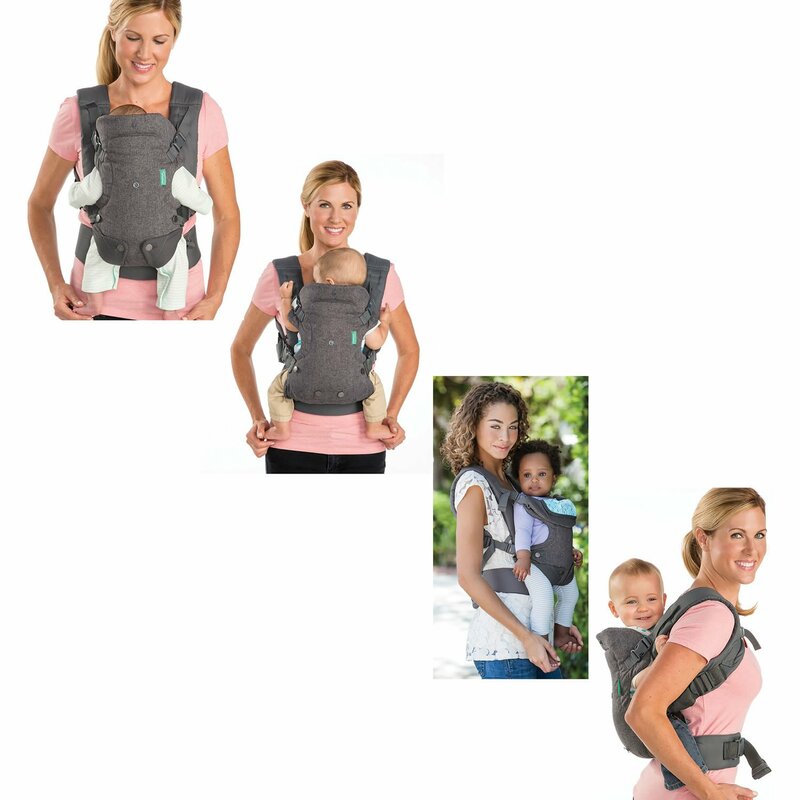 Font Carry Position - Until your child is able to fully sit upright on their own, this is the correct position. With its multiple carrying options, grow-with-baby flexibility and ergonomic seat design, this convertible wonder comfortably carries little ones from newborn through toddler years. Designed for babies 8 lbs to 32 lbs. 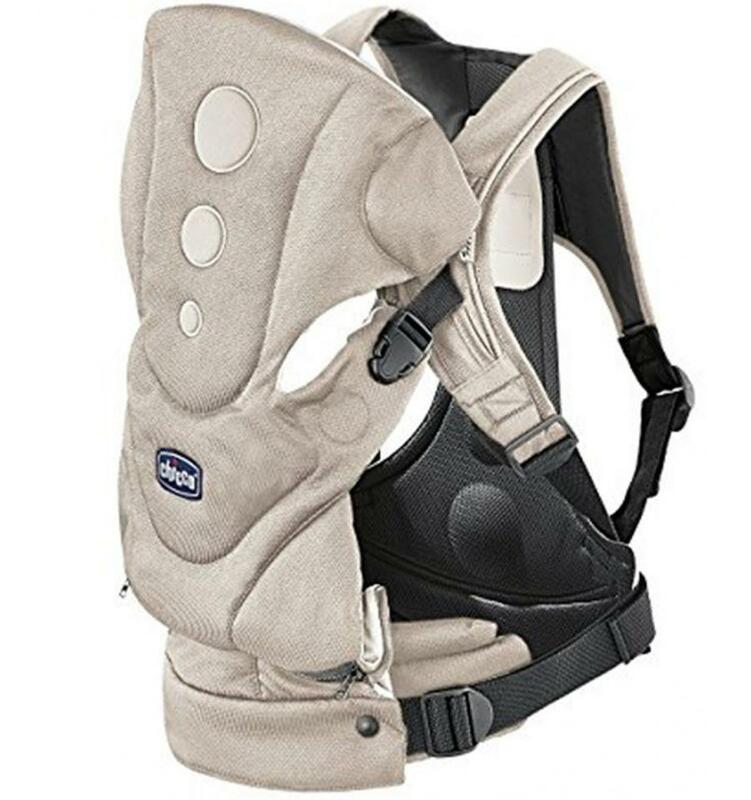 4 Carrying Positions: 1) inward facing with narrow seat for newborns 2) inward facing with wide seat for older babies 3) outward facing with narrow seat for babies with good head control 4) back carry with wide seat for older babies and toddlers. 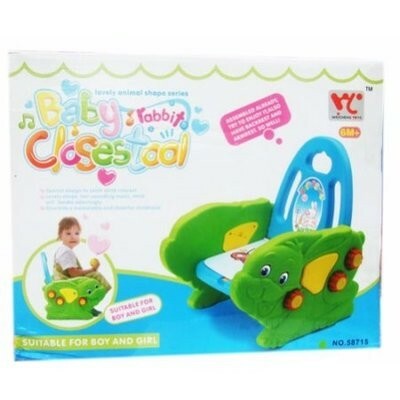 Adjustable natural seat is ergonomic, and is designed to optimize hip positioning for babies of all sizes. 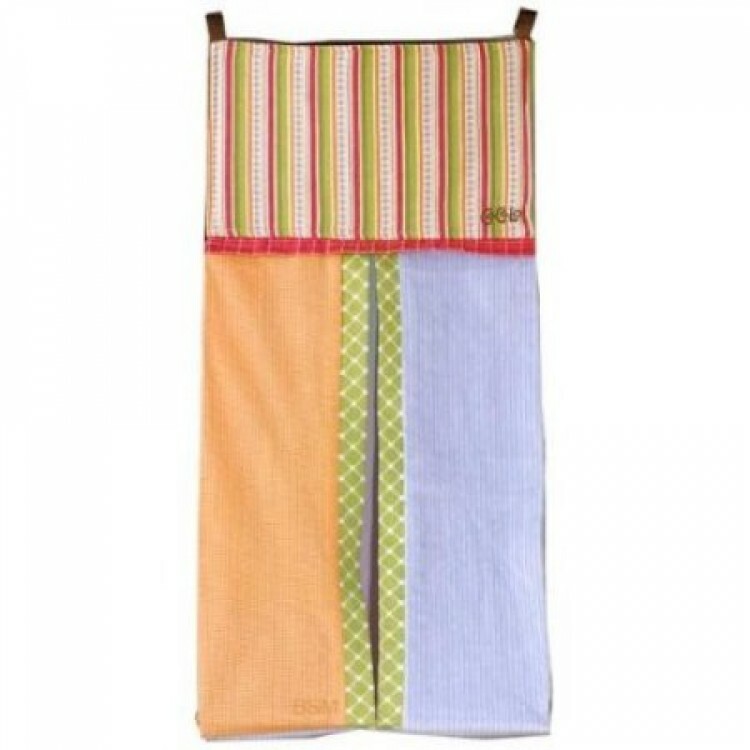 Supportive waist belt allows the baby's weight to be transferred to the wearer's hips for a more comfortable fit. Extra padded straps easily adjust for long-term comfort. Padded head support provides extra comfort. 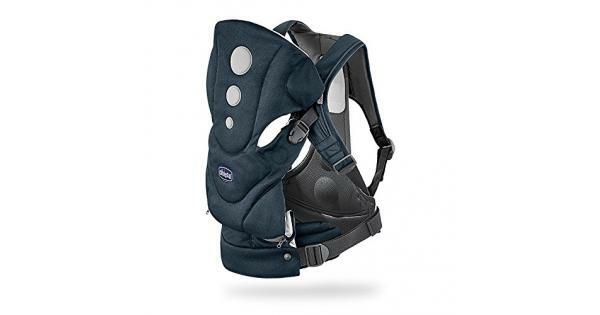 Includes the clever Wonder Cover® 2-in-1 bib to protect your carrier and clothing. Machine washable. 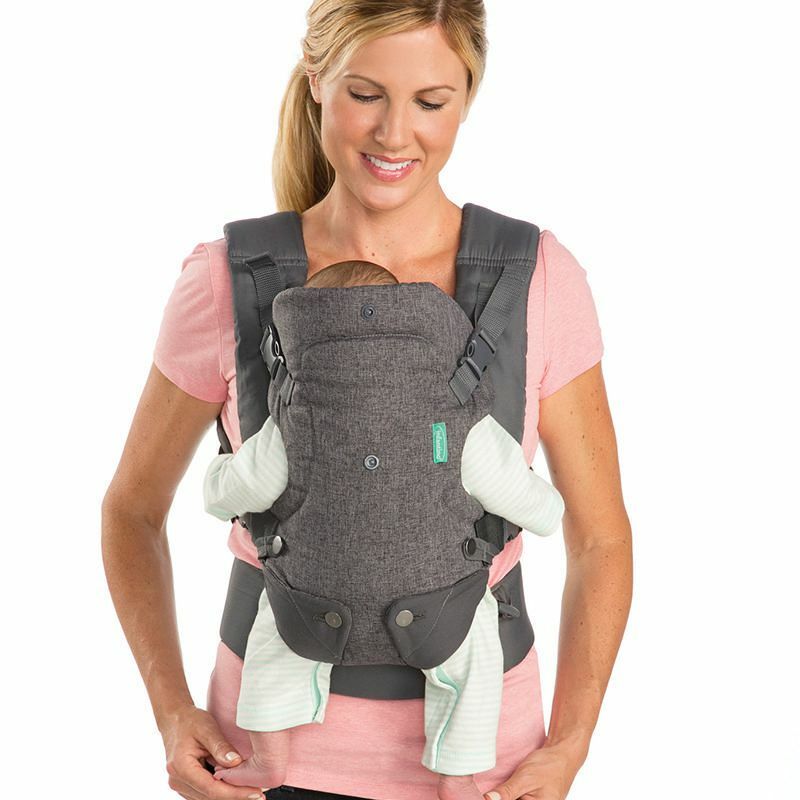 Enjoy outings with your infant close to you, in comfort. 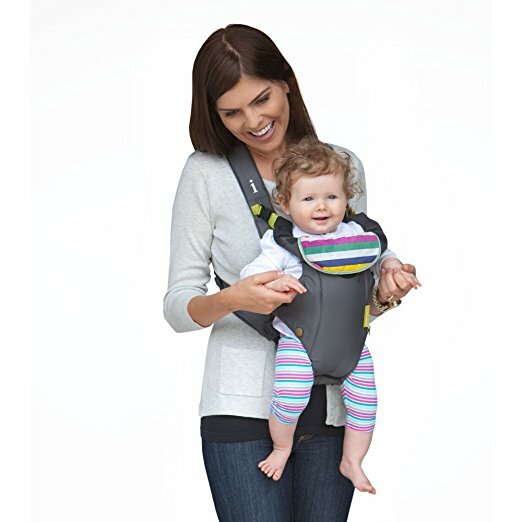 The Chicco Close To You Baby Carrier offers your baby reassurance that you are near, and offers you the convenience of hands-free movement. 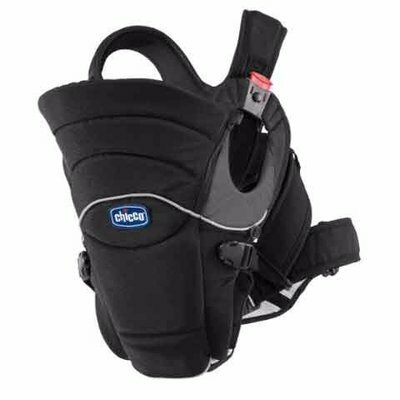 The vest of the Close to You Infant Carrier can be fitted for comfort on the parent before the carrier is attached to the vest. Exclusive, adjustable footrests offer support for baby’s legs. The Chicco Close To You Infant Carrier lets baby cuddle in close, face out, or peek over your shoulder and explore the world along with you. 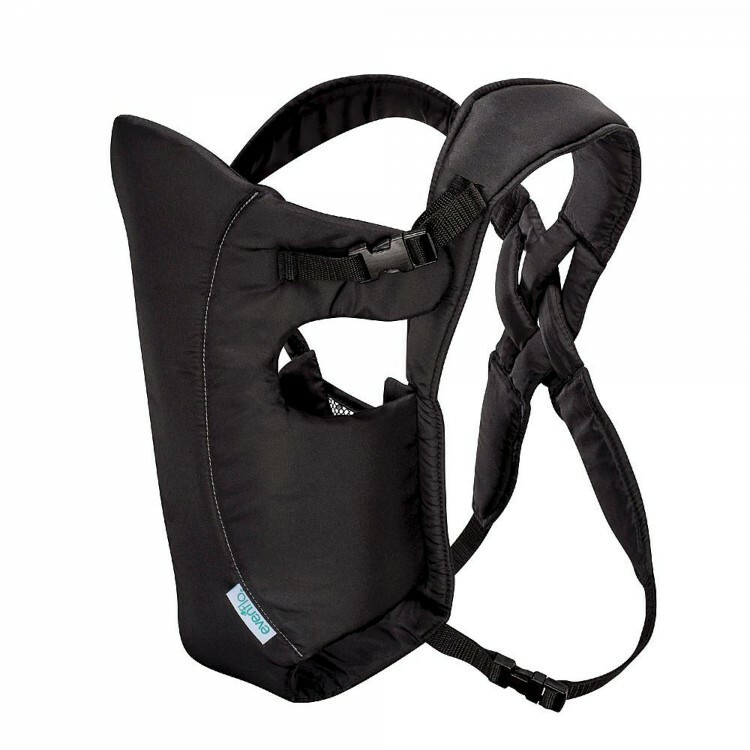 The detachable bib on the Close To You Infant Carrier helps catch dribbles and drools. 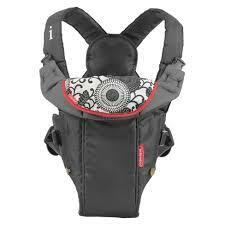 The infant carrier is the perfect carrier for any parent on-the-go. 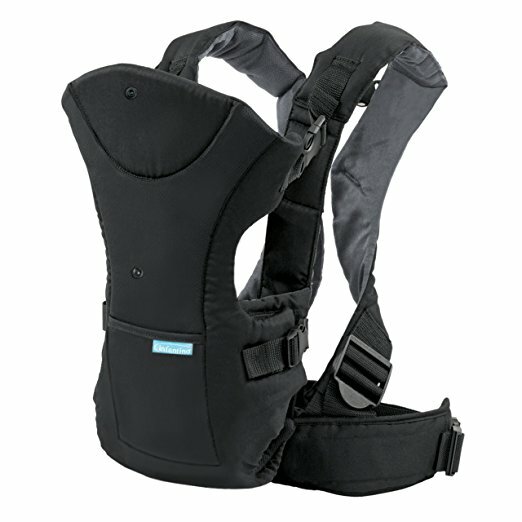 The parent harness is designed to alleviate strain on the wearers back, especially for the lumbar region. 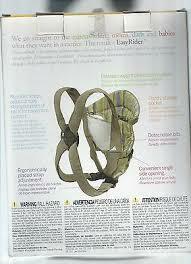 The harness design aids air circulation and breath ability, reducing perspiration. 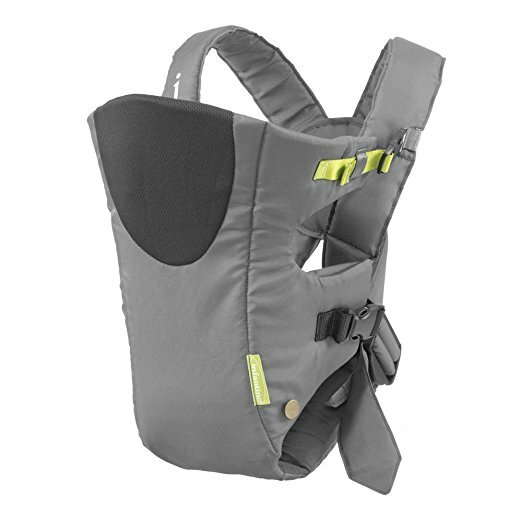 The carrier is well padded with adjustable seat height. 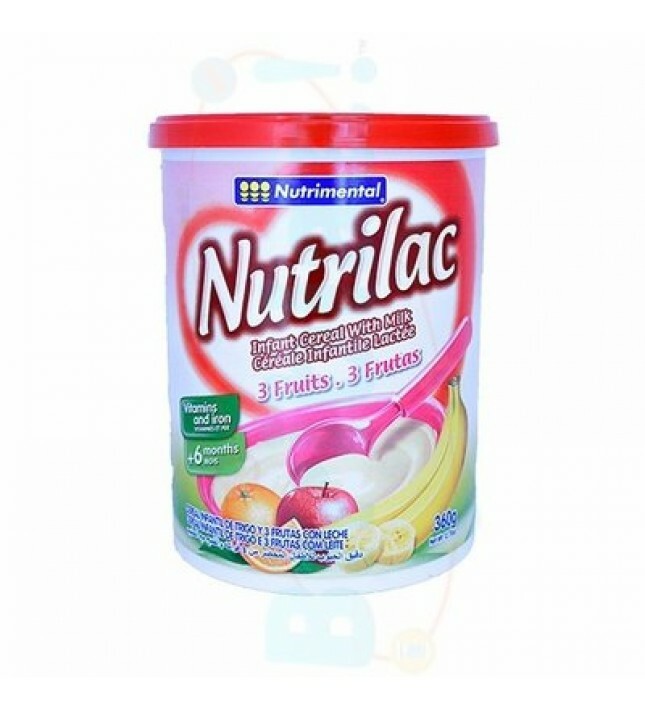 It provides correct support for mother and baby. 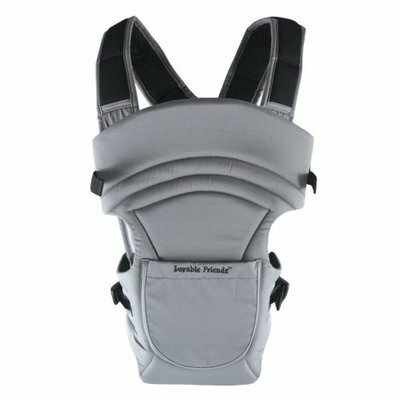 Developed together with international ergonomic experts, the carrier offers great comfort and safety for your baby, and at the same time maximum comfort for the parent.The parent harness is designed to alleviate strain on the wearers back, especially for the lumbar region.The harness design aids air circulation and breath ability, reducing perspiration.With 2 carrying positions, facing inward from birth and facing out from 4 months up to a maximum child weight of 11kgs.The carrier is well padded with adjustable seat height. 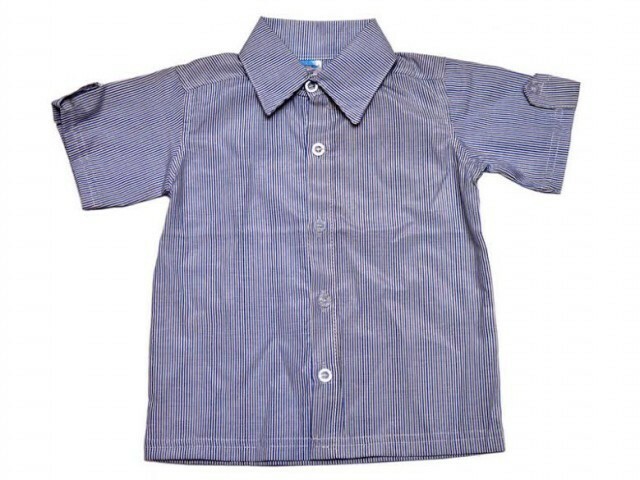 It can be adjusted whilst being worn, simply and easily to get correct support for mother and baby. 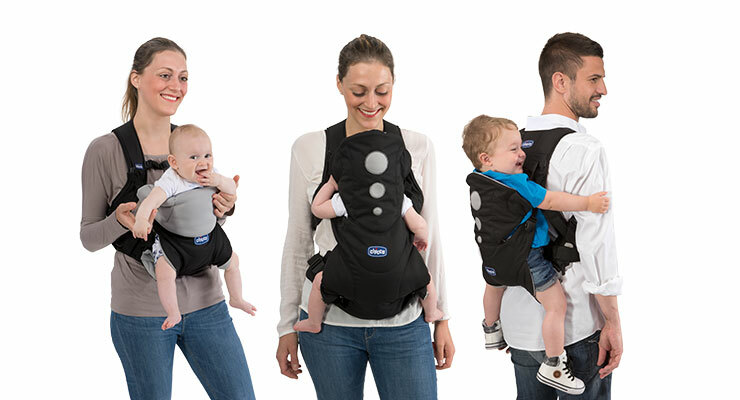 Luvable Friends 2-in-1 Soft Baby Carrier is a safe and convenient way to help you carry your baby with you when you have to be on-the-go, and particularly when you may need your hands free at the same time! 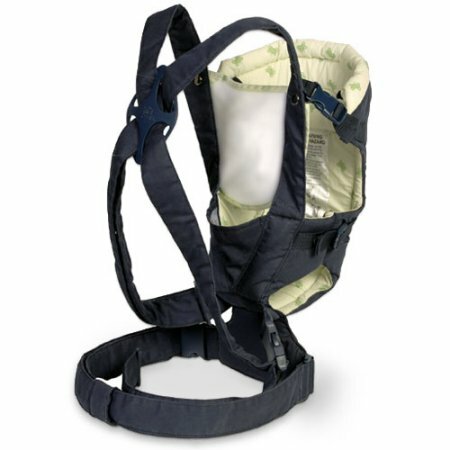 The carrier has 2 carrying positions: facing in for infants, and facing out for older babies. 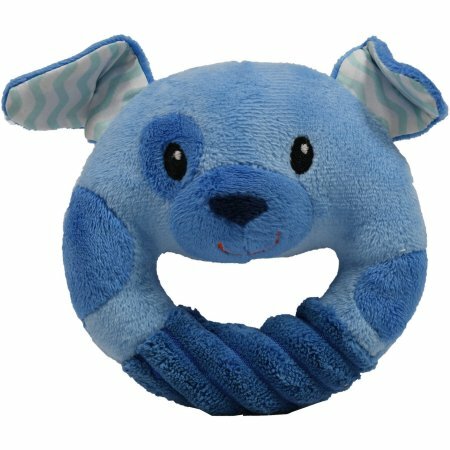 The mesh fabric is comfortable for you and your baby, and the adujustable headrest supports infants or folds down for older babies. 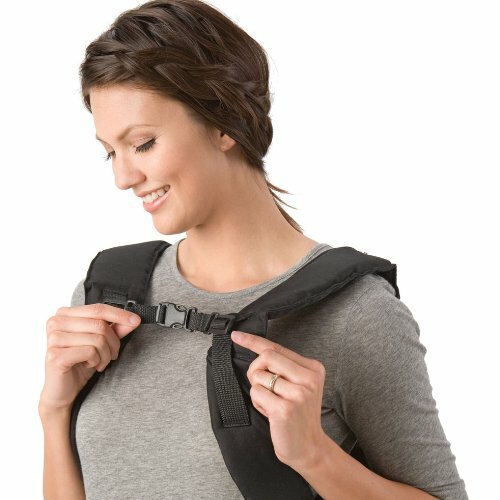 The easy buckling system makes it easier to get carrier on and off, and the padded shoulder straps are adjustable for your comfort. The "V" opening promotes bonding, the removable bib protects your clothing, and the front storage pocket makes for added convenience.